Tape Ark leverages Amazon Web Services (AWS) to manage data in the cloud. 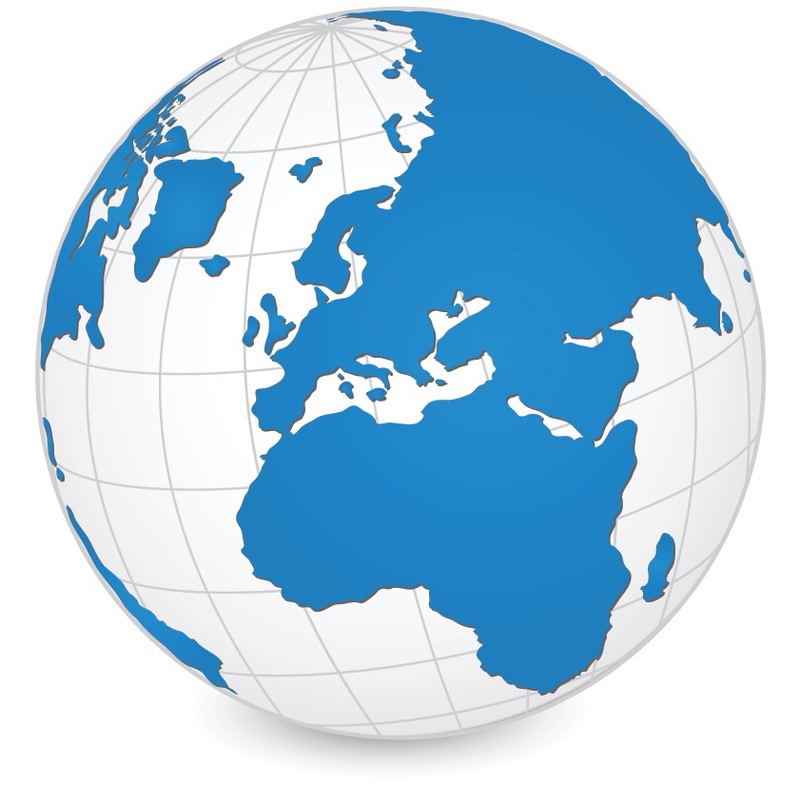 This gives us global reach, and means that your data will be stored in a region that you choose. This allows for rapid access, regional availability, and ensures that your data can stay in your region, or if you prefer, for disaster recovery purposes out of your region. Regions are completely independent and provide multiple, physically separated and isolated Availability Zones within a region. There may be several Availability Zones within one region. Availability Zones are isolated from each other within a region, but are connected with low latency, high throughput, and highly redundant networking. AWS Local Regions – designed for customers who specifically need to replicate their data or applications over greater geographic distances. An AWS Local Region is a single data centre which complements an existing AWS Region but is completely isolated from other AWS Regions. The design of isolated yet connected Availability Zones within AWS Regions offers Tape Ark customers a more effective way to design and operate applications, data lakes, or databases, making them highly available, fault tolerant, and far more scalable and cost effective than traditional private cloud options. The Amazon cloud currently spans 53 Availability Zones within 18 geographic Regions and 1 Local Region around the world. AWS have announced plans for 12 more Availability Zones and four more Regions in Bahrain, Hong Kong SAR, Sweden and a second AWS GovCloud Region in the US. Ultimately, this means that Tape Ark can put your data in any location you wish.